Recently I've had many clients approach me about the new subdivision off Haiku Rd. I dug up what I could find through permits and and title searches and here are my findings. Any plans in with the county could change, but this is what I can currently find. The new subdivision will be called Haiku Town Acres (#haikutownacres.) 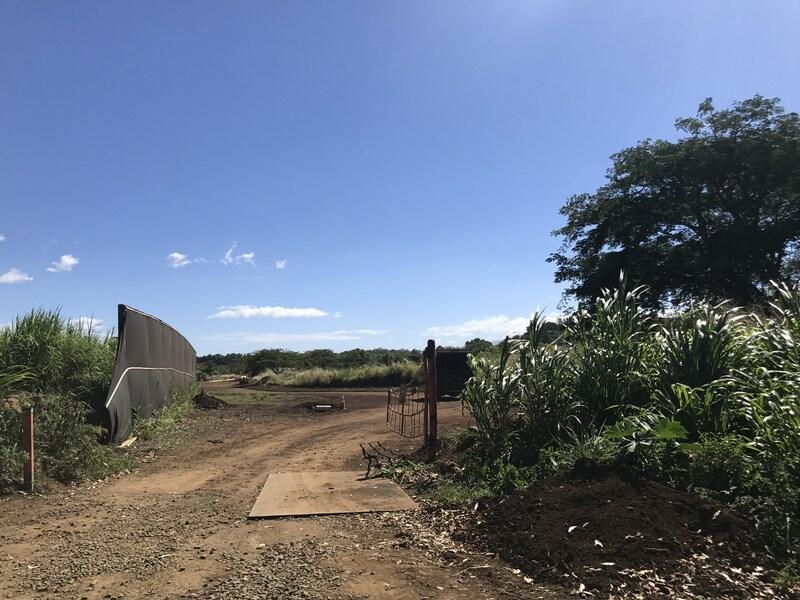 The first entrance is right across from Kauhikoa, that street name will be Auwaha St. Auwaha St crosses the EMI ditch and runs north to south into a cul-de-sac. About two thirds down Auwaha another street, "Hekuawa St", will turn east towards Kokomo, this is the second entrance right after Hanamalia Pl. There looks to be 45 build-able lots, each lot looks to be 2 acres, with 3-4 larger lots. These will be ag lots and depending on the restrictions of the neighborhood they could be CPRd into two lots, one main house lot and one cottage lot. Click here for more info on CPRs. There are four lots that are substantially larger, but it's difficult to determine if they will be sold or kept as green space. Again, the information I have written about here is what I could gather from permits, they may be subject to change. I love the location of the subdivision. There are numerous restaurants near by, my favorite being Nuka Sushi. Additionally, Fuzion Fit gym, Haiku marketplace and the post office are just blocks away. I live and work in Haiku, and I drive by this every night on the way to the gym. It's good to know what new developments are coming into the area. When new updates become available I will write follow up blogs. There are many properties currently listed in Haiku which are similar to this project. If you have any interest feel free to call or email me.